In 2018 I found it more and more difficult to find the time to update this blog. For one thing there was a difficult medical diagnosis with which to deal. For another what time I have found I dedicated to my more professional film blog FictionMachine. For 2019 I've decided to put this blog on hiatus. Nothing will get deleted, but it's unlikely anything will be freshly posted either. In December 2018 I posted eight reviews of new and festival films, five reviews of older films, two reviews of videogames, and 27 short reviews of comic books. 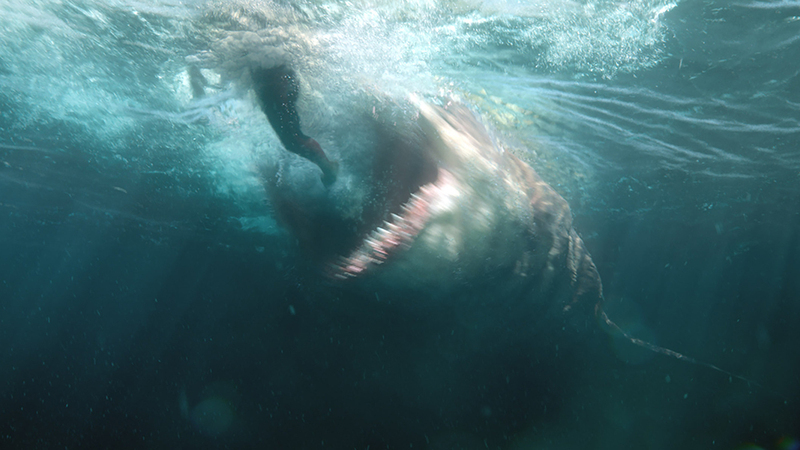 A full index is included below, but my review of Aquaman was the most popular post of the month. 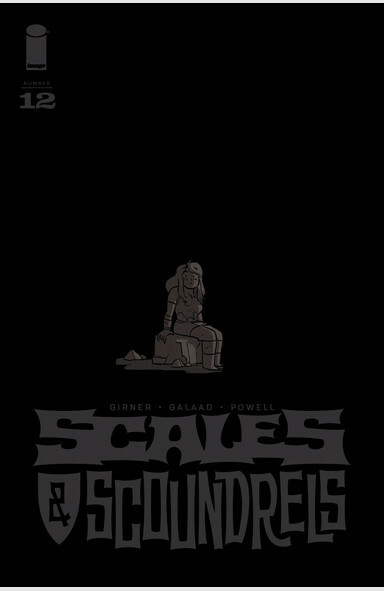 One of the absolute best new comic books of 2017 was Scales & Scoundrels. It was a fantasy adventure book that started as a loose Dungeons & Dragons pastiche and then expanded and developed along with its characters as they split apart and found ways to face their own problems and challenges. Superficially it was very much like Image stable-mate Rat Queens, whereas that book is dominated by a scabrous attitude and a transgressive sense of humour, Scales & Scoundrels felt more sweet. The humour was there, but the stories had something more serious and even noble about them. It was simply a charming confection. Then it spontaneously ended, with this 12th and final issue published on 12 September. No real explanation was given - perhaps sales, perhaps personal issues for the creative time - but it simply felt too soon. With the trade paperbacks running to five issues each, these last two issues haven't even made it into a book - so readers may want to track down copies sooner rather than later, since they may potentially never get reprinted or collected. 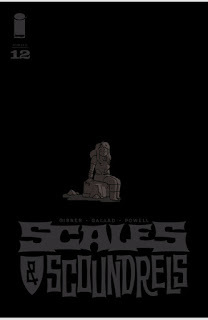 Scales & Scoundrels #12. Image. Written by Sebastian Girner. Art by Galaad. Under the cut: reviews of Catwoman, Daredevil, Detective Comics, Hawkman, Invader Zim, Mech Cadet Yu, Moth & Whisper, Ms Marvel, Oblivion Song, Rat Queens, Sleepless, Star Wars: Darth Vader, Superman, and The Wicked + the Divine. 2018 marks the 20th anniversary of the Dreamcast, Sega's final - and in my opinion the finest - home videogame console. Despite a range of excellent games, it simply failed to compete against Sony's PlayStation 2. To celebrate, The Angriest counts down its 20 best games. Most fighting games tend to follow the same basic design: a one-on-one martial arts battle between two characters that follow along a one-dimensional plane. They move back and forth, with any two-dimensional side-step simply acting to re-align that linear plane. Fighting games that attempt more complex ranges of movement often struggle because they are more complicated to control. 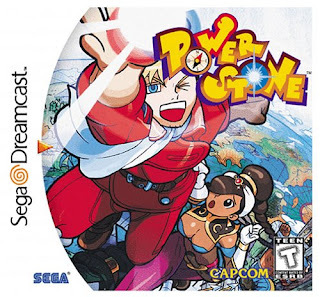 The first one that I ever played that successfully negotiated a fully three-dimensional range of movement was Power Stone, a Capcom fighter exclusively for Sega's arcade platform and the Dreamcast. It's a fantastic, frantic gem. The saga of Esther and Ed's awkward will-they won't-they romance hits that stage where Rachel finally decides she loves Ross, but then he comes back from China with Julie in the Season 1 Friends finale. We all know how that ended, and I'm sure there will be a similar resolution here. Giant Days is that kind of comic book, after all. It has the familiarity of a old, worn blanket, and is just as warm. We don't praise John Allison's writing enough. He develops superb characters, feeding on archetypes, but he also allows them to gradually mature and develop. He tells funny stories that are often done in one issue, but they all feed into longer-term dramatic arcs as his characters fall in and out of love, make mistakes, have little victories, and so on. It feels effortless, but I suspect it's a much trickier job than most of us realise. 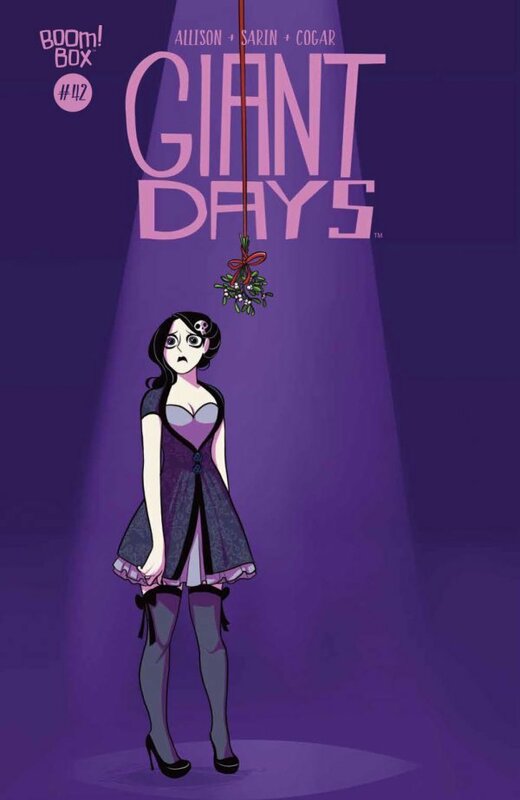 Giant Days #42. Boom Studios. Written by John Allison. Art by Max Sarin. Colours by Whitney Cogar. Under the cut: reviews of Avengers, Batman, Green Arrow, Immortal Hulk, Justice League, and Star Wars: Doctor Aphra. 27 November 2018 marked the 20th anniversary of the Dreamcast, Sega's final - and in my opinion the finest - home videogame console. Despite a range of excellent games, it simply failed to compete against Sony's PlayStation 2. To celebrate, The Angriest counts down its 20 best games. This project's running behind, like much of this website, since we're at the actual anniversary and we're only up to game #14 in the countdown. Never mind - happy birthday to the Dreamcast. No games console survives for long in Japan without some role-playing games (RPGs). Starting with Dragon Warriors and Final Fantasy on the Nintendo Famicom, they have always been a key part of a console's success - guaranteeing it hardware sales purely on the back of one or two key breakout titles. The Dreamcast didn't fare outrageously well when it came to RPGs, but it did manage a couple of highlights. 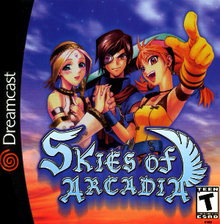 One of them was definitely Skies of Arcadia. Still running terribly behind: here are the comics I read from 29 August, starting with Isola #5. Rook and Olwyn have reached the limit of their escape, with nowhere left to go. Hovering between life and death, Olwyn has a vision of her departed brother. The art in Isola is astounding. It looks like a weird, glossy cross between a quality anime and a Walt Disney feature. Five issues in, and at the conclusion of the first 'chapter' (a trade paperback is out), and the quality hasn't faltered or slipped. This is one of the most attractively illustrated American comics of the year. The story is evocative and driven by a strong action-oriented momentum. Background detail is being drip-fed to the reader one issue at a time. That cannot last forever, of course. 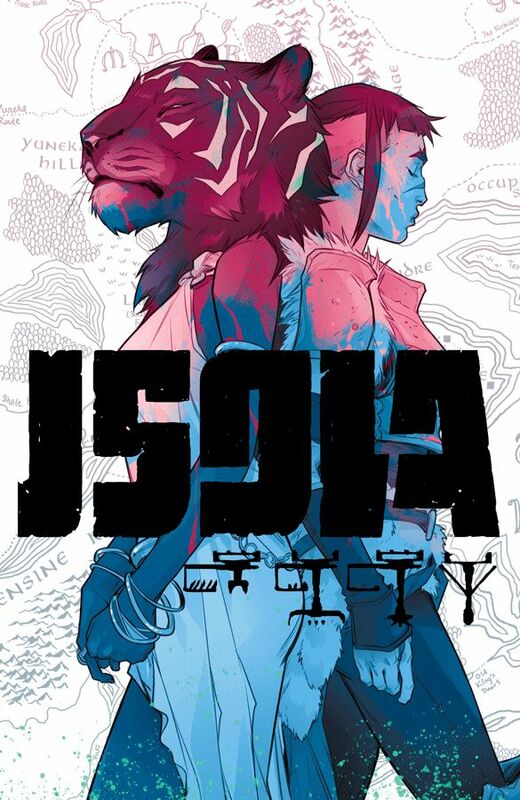 Future arcs (issue 6 is due in January) are going to need to bed down some background context if Isola is going to continue being entertaining. This fifth issue does not quit nail the landing either, and could have done with a firmer footing: either a stronger conclusion or a stronger cliffhanger. Fletcher and Kerschl wind up somewhere in between. Isola #5. Image. Written by Brenden Fletcher and Karl Kerschl. Art and colours by Karl Kerschl and Msassyk. Under the cut: reviews of Batgirl, Daredevil, Ms Marvel, and Star Wars: Poe Dameron. I spent November in Singapore on vacation and in Taipei serving on the Fipresci Prize Jury at the Taiwan Golden Horse Film Festival, and that didn't leave too much room for writing. Hopefully I can find time to speed up the schedule before the end of the year. With only one piece published this past month on The Angriest, the most popular post was a foregone conclusion. Over at FictionMachine it was a bit more competitive, but the review of The Meg won through - everyone loves reading about bad movies. Overall in November I wrote two short essays on Japanese silent film, seven film reviews, and short reviews of eight comics books. A list of all posts is included below. These reviews, thanks to work pressures and international travel, are ridiculously far behind. There may come a time when I cut my losses on 2018 comic book reviews, but until then we shall continue plugging along. 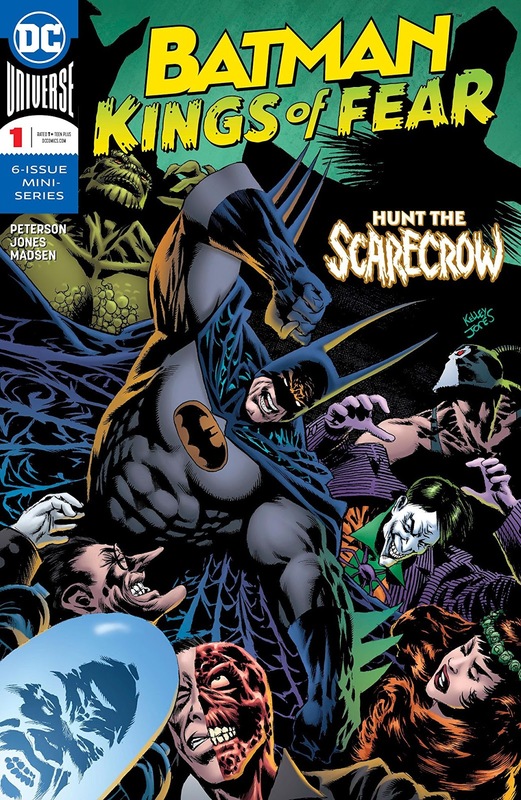 Here are titles read from 22 August, starting with the new miniseries Batman: Kings of Fear, from Scott Peterson and Kelley Jones. There have been so many Batman comic books published over the decades that it really can get difficult for writers to find new angles and story ideas. Kings of Fear certainly doesn't kick off in the freshest of fashions: Batman recaptures a runaway Joker, and then has to enter Arkham Asylum to defeat him again. 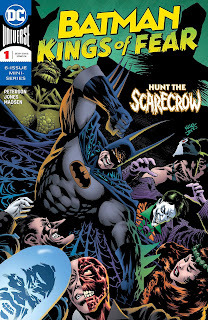 It's standard stuff for the character, although it does dangle some intriguing criticism of Batman's methods at one point that could lead somewhere if writer Scott Peterson is bold enough to extend it fully. Batman: Kings of Fear #1. DC Comics. Written by Scott Peterson. Art by Kelley Jones. Colours by Michelle Madsen. Under the cut: reviews of Action Comics, Daredevil, Detective Comics, Justice League Dark, Star Wars: Darth Vader, Star Wars: Doctor Aphra, and The Terrifics.